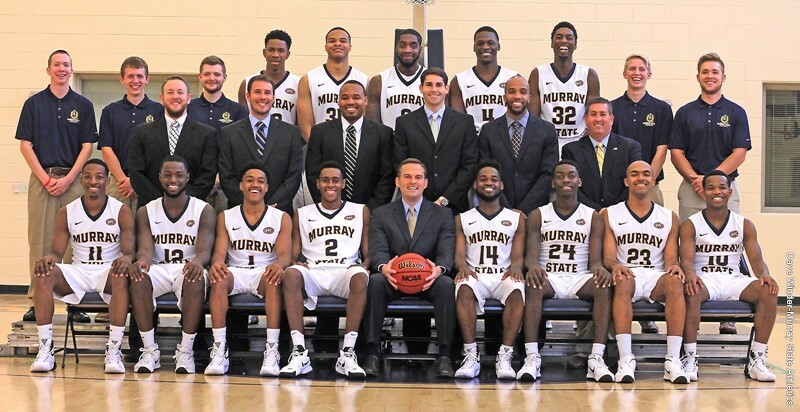 11/13/15 7:00 PM at Murray, Ky.
Technical fouls: Murray St.-None. Eastern Kentucky-None. 01/30/16 3p.m. at Elam Center - Martin, Tenn.
02-04-16 8:05 p.m. at Show Me Center -- Cape Girardeau, Mo. Technical fouls: Murray St.-None. Southeast Missouri-None. Technical fouls: Austin Peay-None. Murray St.-None. Technical fouls: Murray St.-None. SIUE-Anderson,Carlos. Southeast Missouri vs Murray St.
Technical fouls: Southeast Missouri-None. Murray St.-None. Officials: Greg Rennergarbe, Darnell Spann, Ford Branch Jr.
Technical fouls: Murray St.-None. Eastern Illinois-None. 02/27/16 7:00 PM at Murray, Ky.
Technical fouls: UT Martin-EDWARDS, Kedar. Murray St.-None. Eastern Illinois vs Murray St.
Technical fouls: Murray St.-None. Morehead State-None.